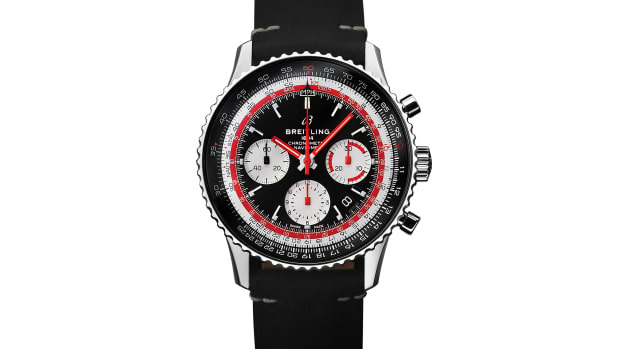 Breitling and Mr Porter are celebrating their newly announced partnership with a limited edition of the new Navtimer 8. The Navitimer Aviator 8 will feature the acclaimed styling that debuted earlier this year, but with a little twist. 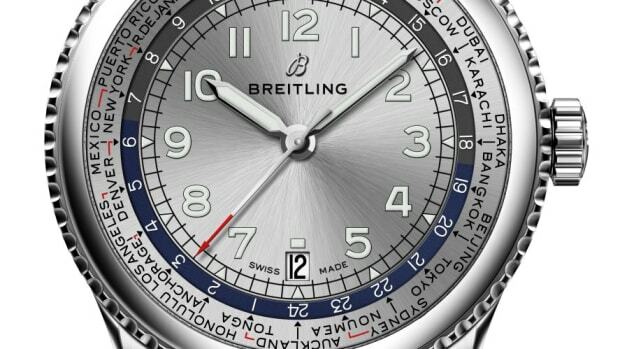 The new model will have a 43mm stainless steel case with a satin-finish bezel that features 12-hour markers so you can display a second time zone. 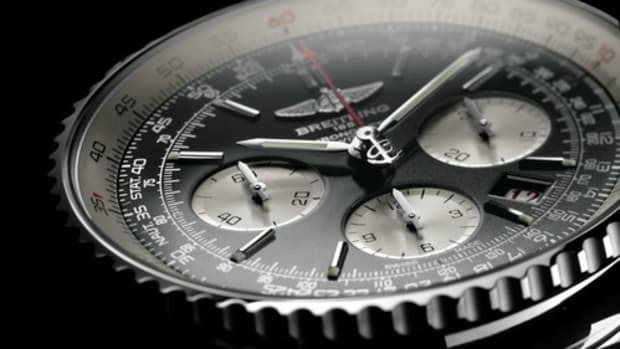 The watch features a Breitling in-house Caliber B01 automatic movement with chronograph functionality and a 70-hour power reserve. The limited edition Navitimer Aviator 8 will be available on June 4th and will join a collection of 31 Breitling timepieces. 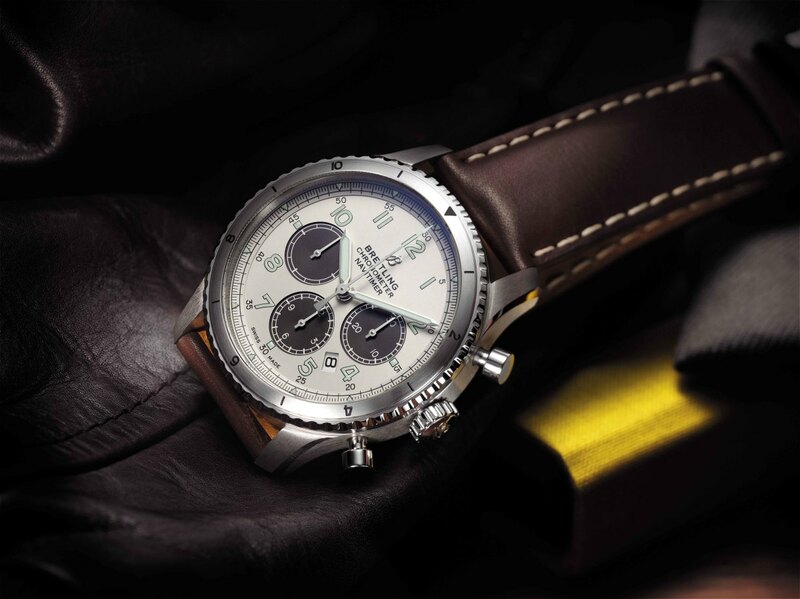 A pilot watch for the jetset.